The 3,640 sq. ft. Residence 5 is built for the family that entertains. The entry opens onto a formal living room and dining room with easy access to the spacious kitchen. A large island separates the kitchen from the family room. 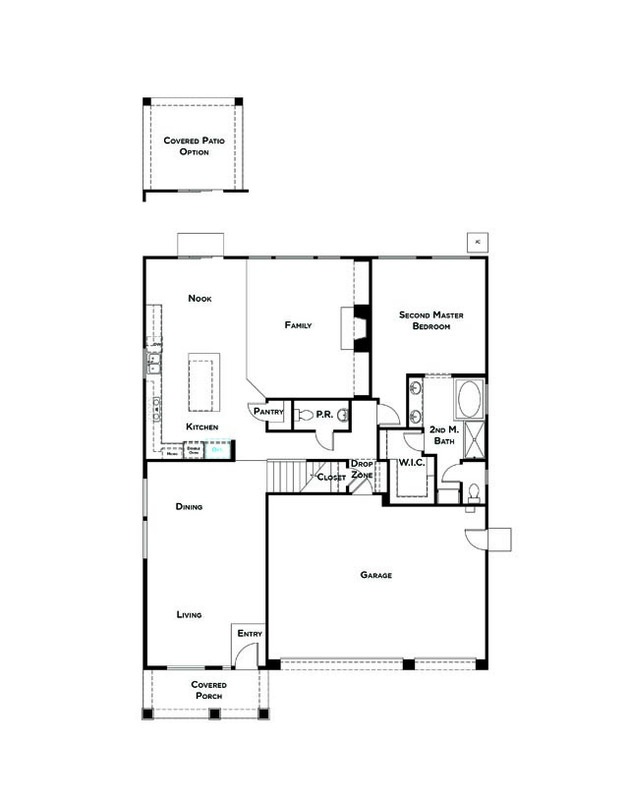 A secondary master bedroom with a large walk-in closet is located on the first floor. At the top of the open staircase is a huge bonus room and the laundry room. The master bedroom is located at the rear of the home through a grand entryway. 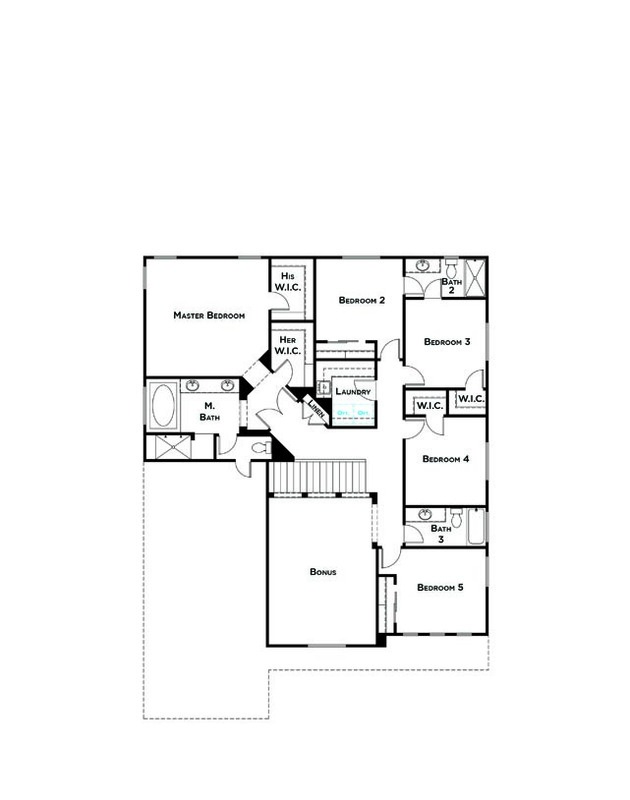 Dual walk-in closets and a master bath with a walk-in shower complete the grand suite. Four more bedrooms and two bathrooms are located on the second floor.